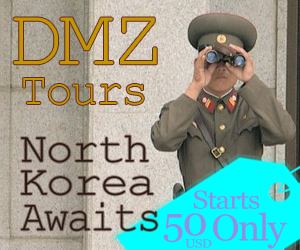 This Cheongdam-dong, Seoul travel guide is specifically for those that want to know Korea from an insider’s perspective. Welcome to our country, our city and our culture. For those of us that aren’t necessarily a part of Korea’s top 2%, a visit to Cheongdam-dong is a strange and mysterious peak into the daily lives of the elite. Unlike the Gangbuk area, walking from one attraction to another might be quite a difficult task. 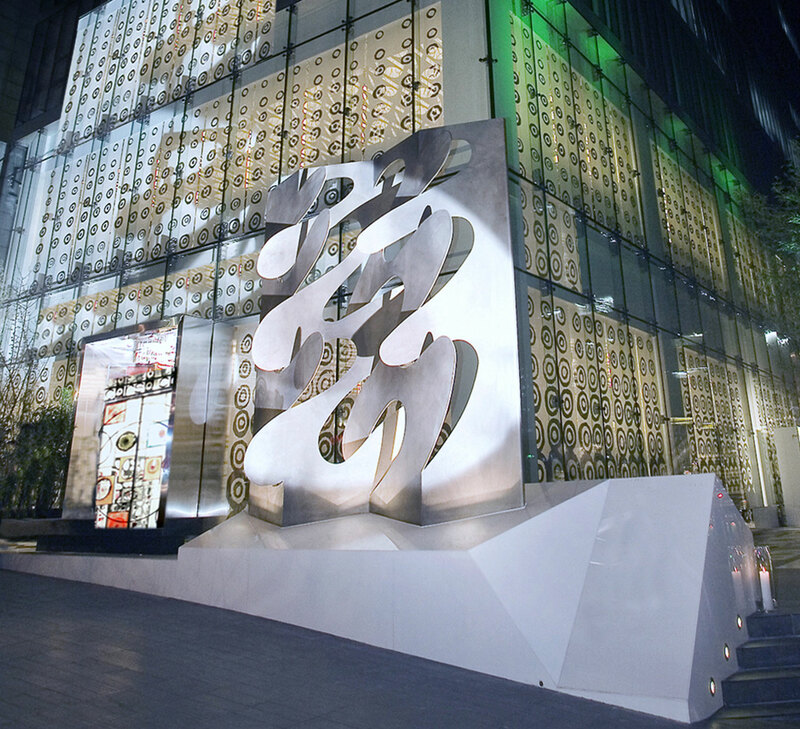 Although tourist guidance as increased with the neighborhood’s boom post-Gangnam Style, the two most popular areas–Apgujeong Rodeo Drive and Cheongdam Fashion Street alley are relatively far from one another. 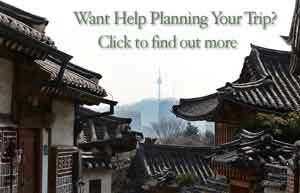 Cheongdam is not for everyone and not for everyday. But are you someone who’s willing to wait outside your favorite celebrity’s office for one 10-second glance? Did you just receive a large sum of inheritance? Are you determined to bury yourself in credit card debt for your best friend’s 30th birthday? Or are you part of this mysterious 2%? Then, seek out Cheongdam. Cheongdam-dong is located between two different subway stations–Apgujeong Rodeo Station on the Bundang Line (Yellow) and Cheongdam Station on the 7 line (Forest Green). Please check in advance where exactly you’d like to go before taking our transportation advice. Exit 1 & 2Walk out of either Exit 1 or 2 and you’ll find yourself directly in front of the Galleria Department Store East. 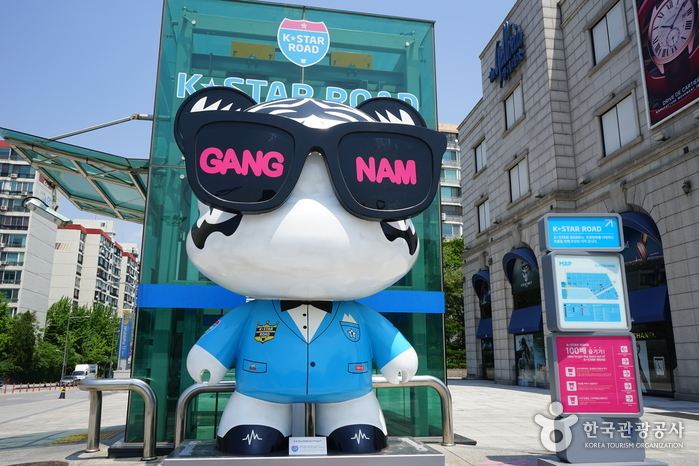 At Exit 2, you’ll also find the sign for the K-Star Road. Exit 4 & 5These exits will both lead you towards the Hakdong Intersection. Mostly corporate and residential, the roads out of these exits might be less exciting for sightseeing. Exit 6Use Exit 6 to get to the main Apgujeong area. A sharp left out of this exit will lead you towards Apgujeong Rodeo Drive. Exit 7This exit will lead you towards Galleria Department Store West. The main Apgujeong Bus Stop is also located here. Exit 2, 3, 4, 5 : Walk south from these exits to reach Bongeunsa Temple. Exit 8 & 9 : These Exits will you lead you towards the Cheongdam Fashion Street. For sightseeing purposes, you might want to stick to these two exits. Exit 13 & 14 : Walking out of these exits will lead you towards Yeongdong Bridge. Due to relative distance from the subway stations, Cheongdam is not necessarily considered prime-location for tourists visiting Seoul. 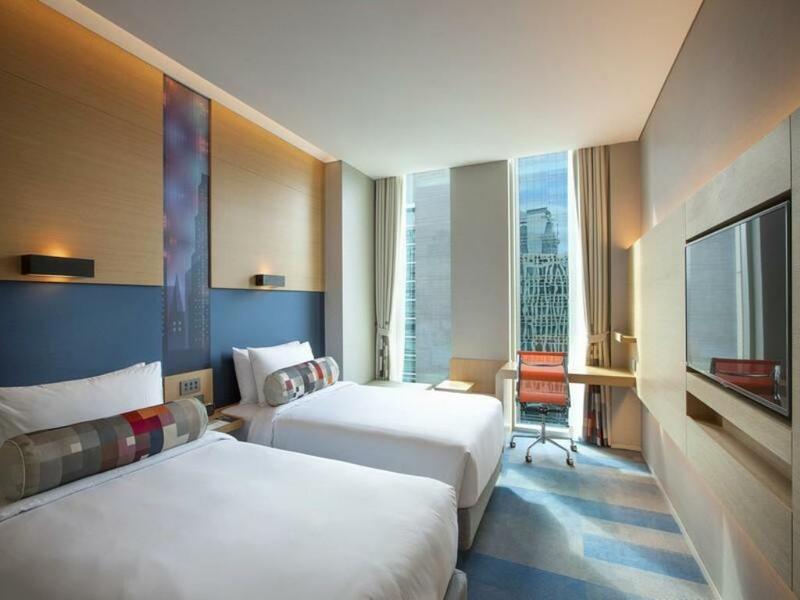 However, the availability of space also means that most of the rooms are more spacious than rooms downtown or those closer to Gangnam Station. From many of the major Choengdam hotels, you can get a great view of the Han River and from many of the smaller guesthouses, you can expect stellar service and high standards of cleanliness. 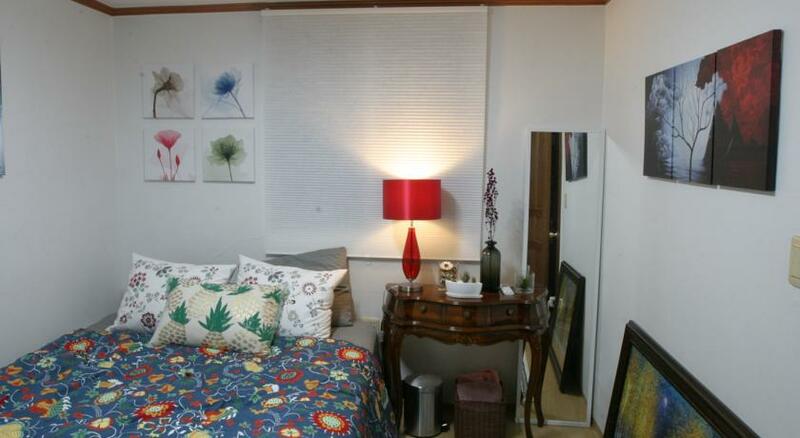 Offering both dormitory type and private rooms, the Cheongdam Ladies Guesthouse is a great option for women looking to stay in Cheongdam on a budget. Wooden panels cover the walls and the beds are adorned with floral bed sheets–giving the guesthouse quite a homey feel. 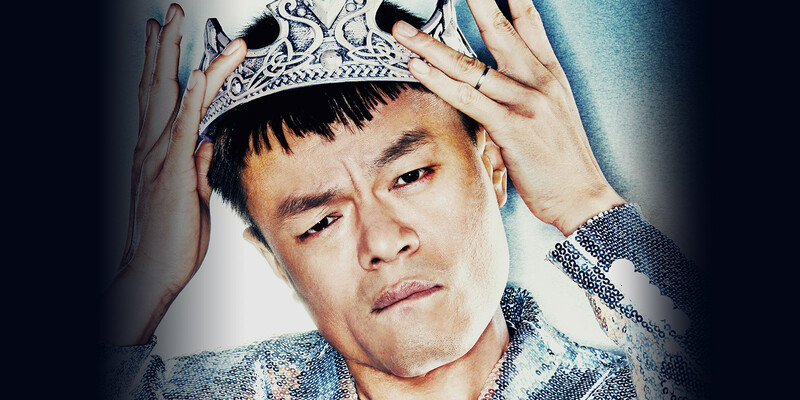 Don’t be surprised if you meet a K-pop superfan here. 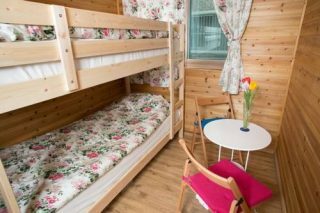 This small guesthouse only offers two different kinds of rooms; the dormitory room for two and the dormitory room for four. Each room is simply decorated and spacious. This might be a good option for those who can’t bear to share the room with too many people. 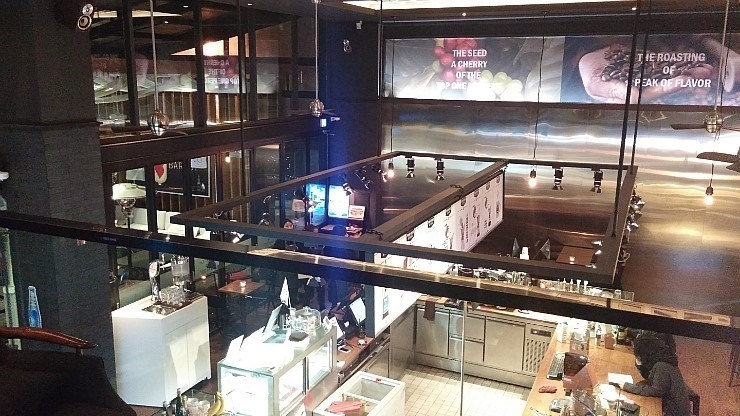 (무등산) Named after a mountain near Gwangju city, Mudeungsan is a Korean barbecue restaurant that isn’t your average Korean BBQ restaurant in Seoul. 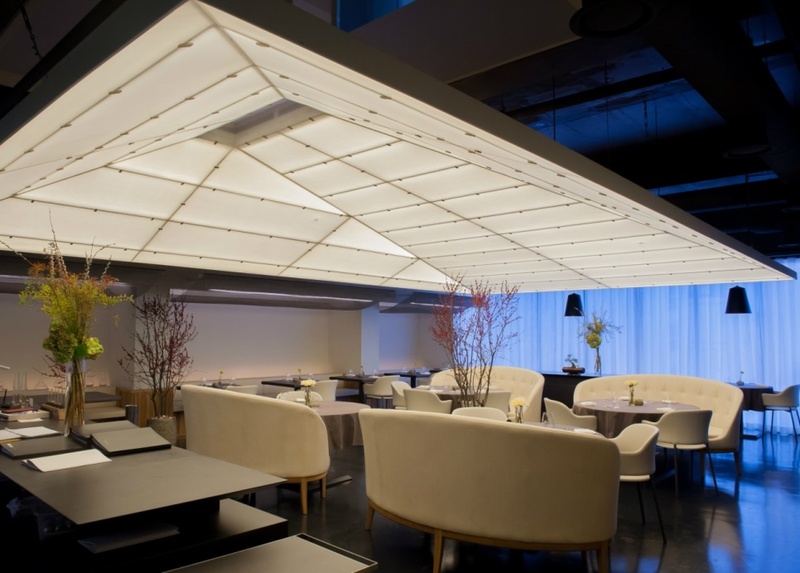 Where many restaurants stick to a simple, and humble interior design with simple and humble meats, Mudeungsan is more for premium beef cuts in a classy venue. They even have an onsite butcher to guarantee the quality of their meats. 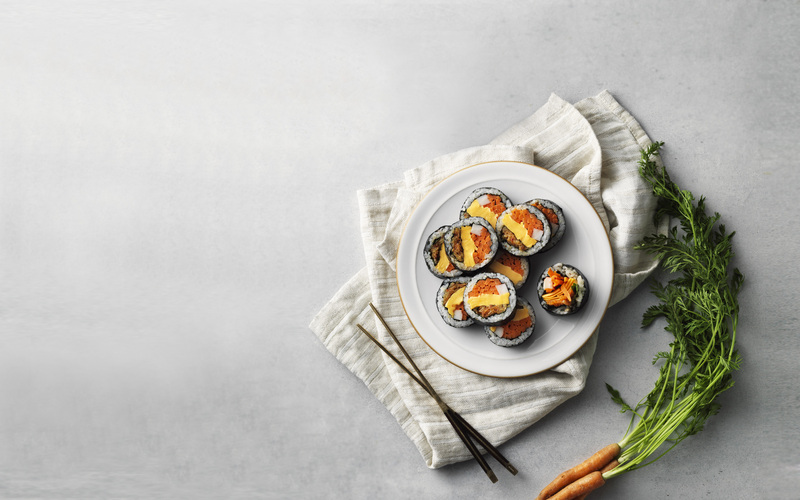 They’re loved for their kkotdeungsim (premium sirloin), and they also have other harder to find meats such as outside skirt steak (ancheongsal) and hanger steak (tosisal). All orders are from the Korean version of wagyu beef, called Hanu (한우), which tend to have amazing marbling and great flavor. With every order, they serve a hearty soup of seonjihaejangguk, a hearty soup made of ox blood and beansprouts. 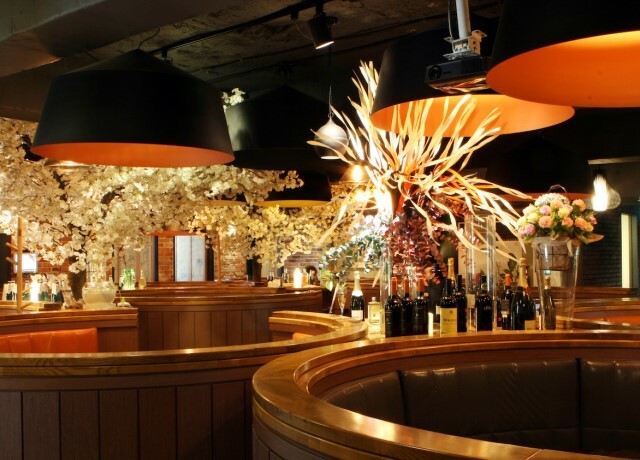 Many diners here also pair their food with wine for a classy night out. But even if you’re not here for premium beef cuts, they’re also known for their lunch time meals. They also serve several variations of bibimbap as well as a delicious beef soy-bean paste stew (doenjjang-jiggae). 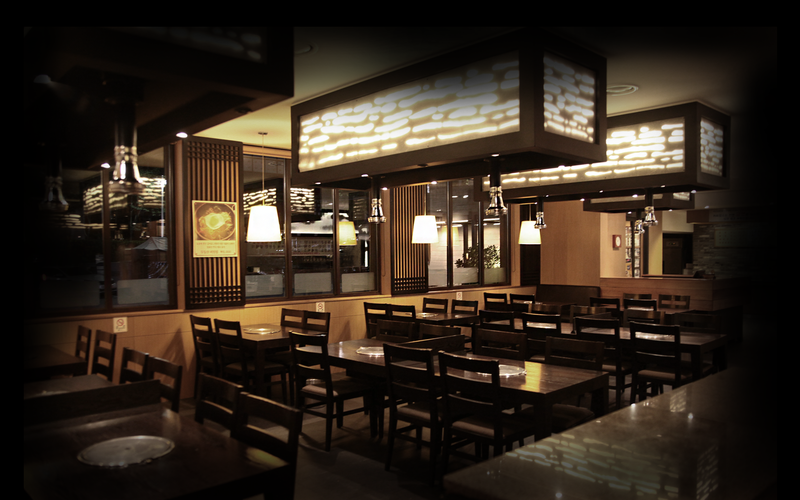 The venue is also three-stories tall–making it less smoky and easy to navigate than other Korean barbecue restaurants. 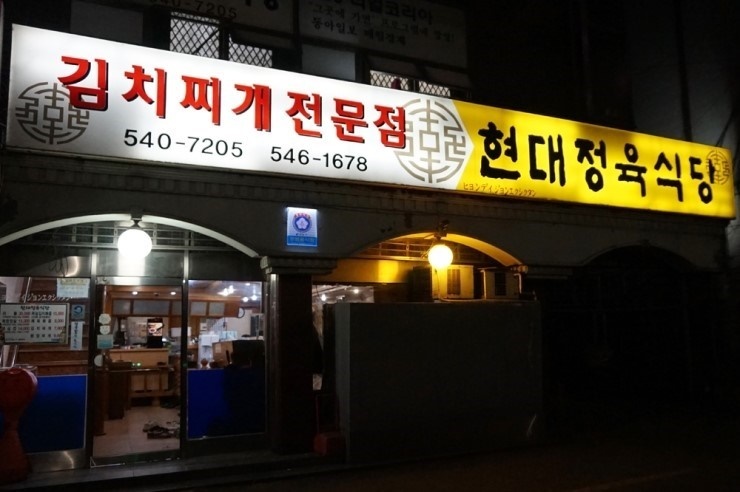 Note: Right next door is Hyeondae Jeongyuk Sikdang, one of the more popular samgyeopsal (pork belly) restaurants in Seoul, who are also know to have a very famous kimchi jjigae stew. In Cheongdam, it’s possible to meet K-pop lovers that have saved up for years just to wait outside their favorite celebrities’ company building. Walking around, you may even see them with posters in their hands or their large suitcases put to the sides–cautiously checking every car that passes by. If you are such a K-pop lover, then you already know what we’re talking about and if you’re not, trust us– it’s a sight to behold. 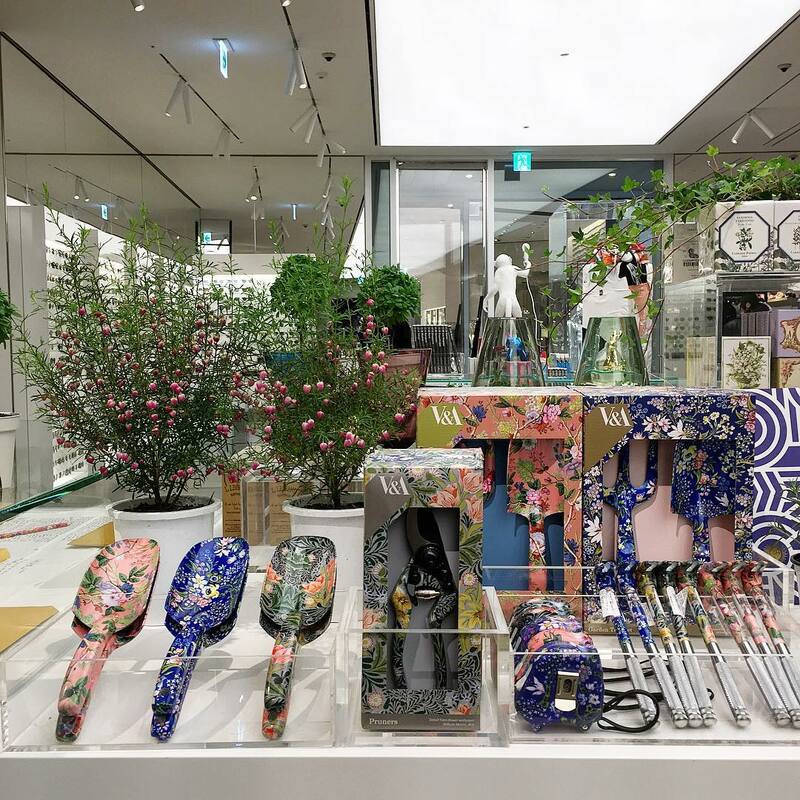 While Cheongdam-dong may not be teeming with art galleries the way that Samcheong-dong or Insa-dong are, there are still a handful of worthwhile art spaces to explore after you’ve had your fill of K-pop. 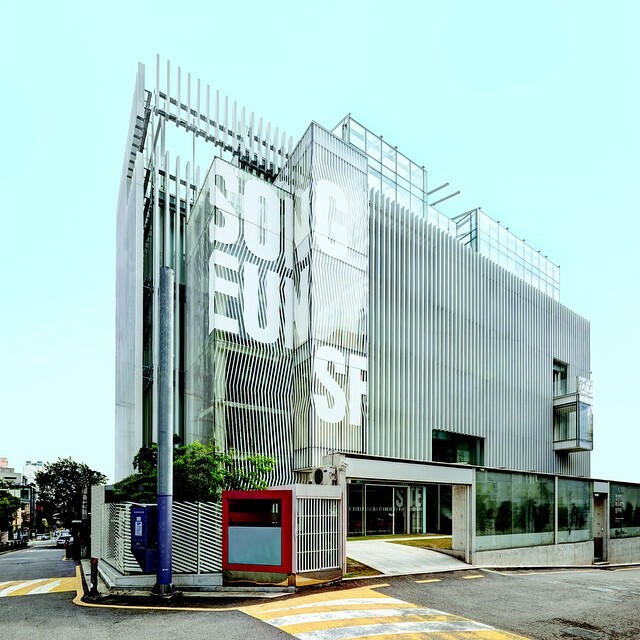 Opened in 2010, the SongEun Artspace is one of the best places to see contemporary art exhibitions in the Cheongdam area. Dedicated to promoting young Korean artists, this is a good chance to see the best of Korea’s future in art. 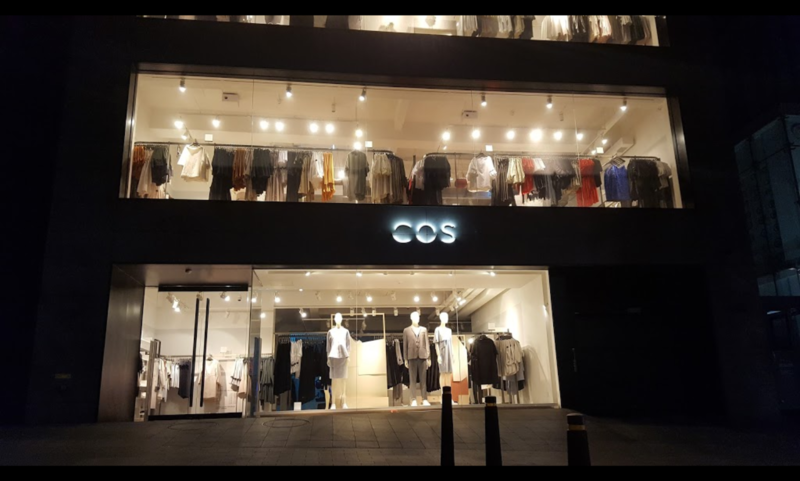 Walking through Cheongdam’s Fashion Street, you’ll likely recognize all of the designer brands–even if you know nothing about fashion! 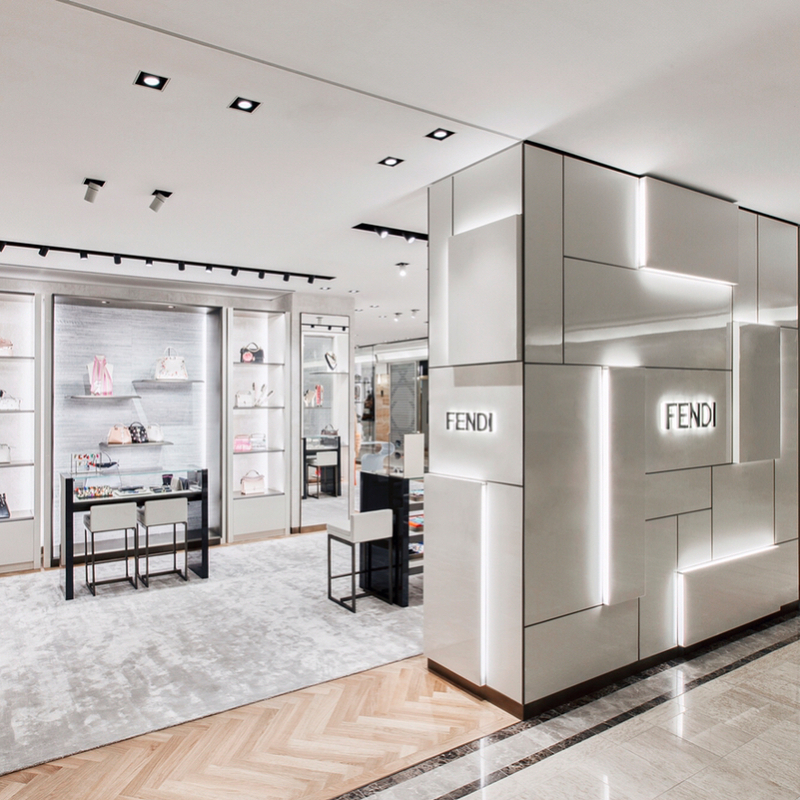 Dior, Cartier, Gucci and Prada all stand proud on this street and if you’re looking to shop, the attentive staff at the stores are willing to cater to your every whim. Browsing may feel a bit uncomfortable with the salespeople on your tail, but admiring the buildings from afar may also be interesting even for its architecture. 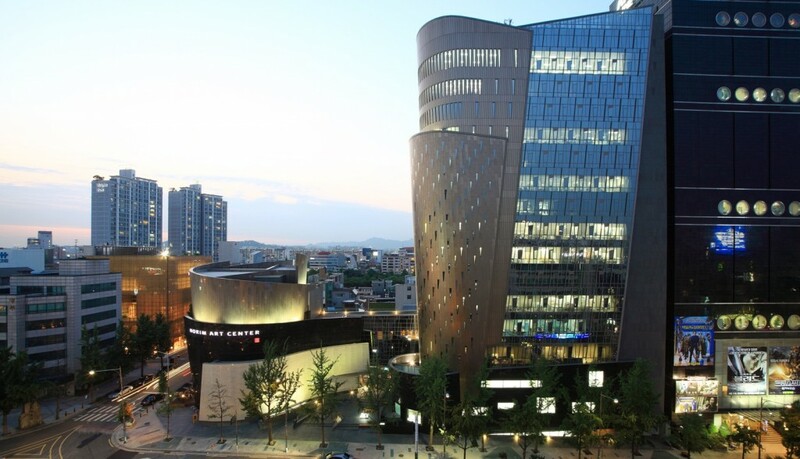 The tall petal-like walls of the House of Dior, for example, designed by Christian de Portzamparc is often praised as one of the most interesting pieces of contemporary architecture in Seoul. 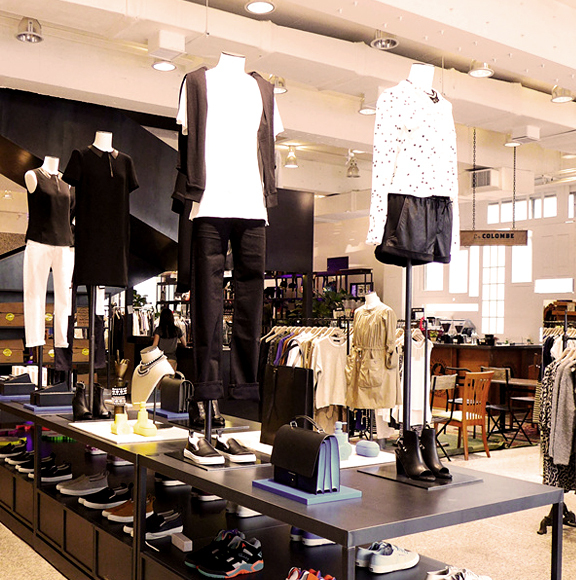 While Korea’s prices for imported Western brands may not be worth your Seoul shopping time, there are plenty of domestic brands and brands loved by locals you should check out. 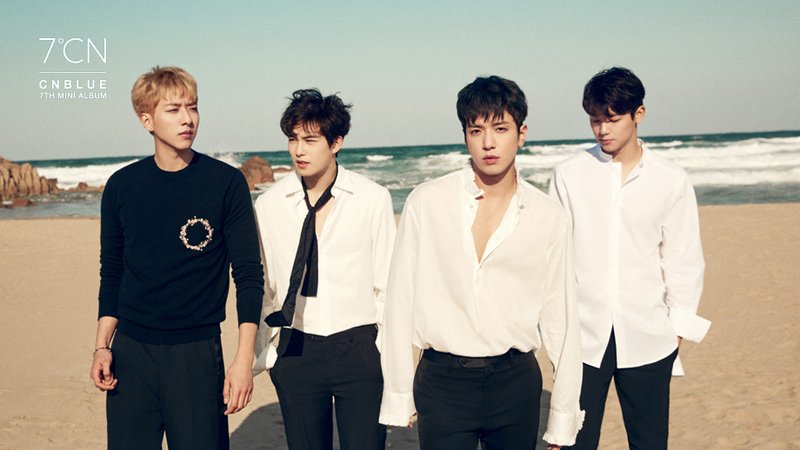 Even if you don’t buy anything, it’ll be a good look at some of Korea’s most trending fashion items. Although cafes in the Cheongdam area might not necessarily be noted for their coffee, they are nonetheless interesting on their own right. 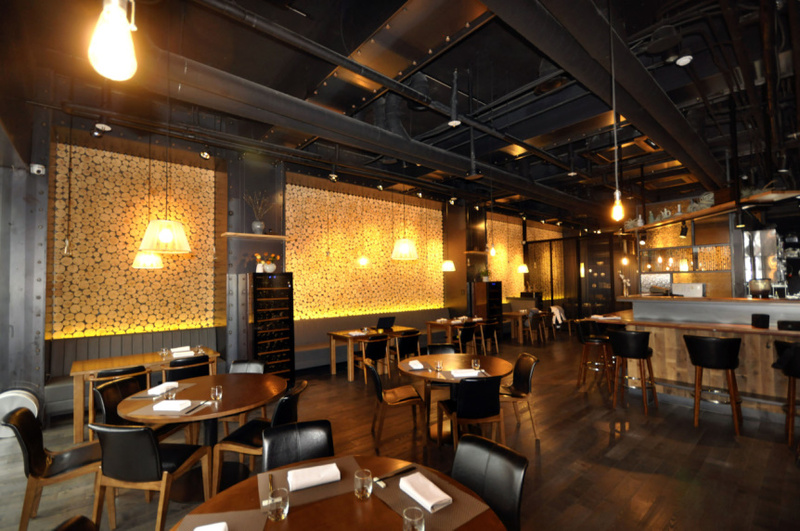 In Cheongdam, you can easily combine a night of high-end dining with some quality wining. 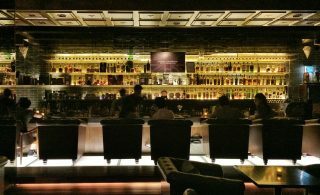 Some of Korea’s best mixologists make names for themselves here by creating incredibly delicious cocktails and celebrities frequently get tables to drink in intimate groups. In this neighborhood, you can even find certain types of Japanese whiskys otherwise unavailable in the country. Beware that a drink can average 25,000 won per venue, and that entrance for most of these bars range form 10,000 won to 20,000 won. For those visiting the city, it is definitely a once in a lifetime experience worth having, but those of us who live here, giving into the temptation of drinking here can cost you hundreds of dollars a night. 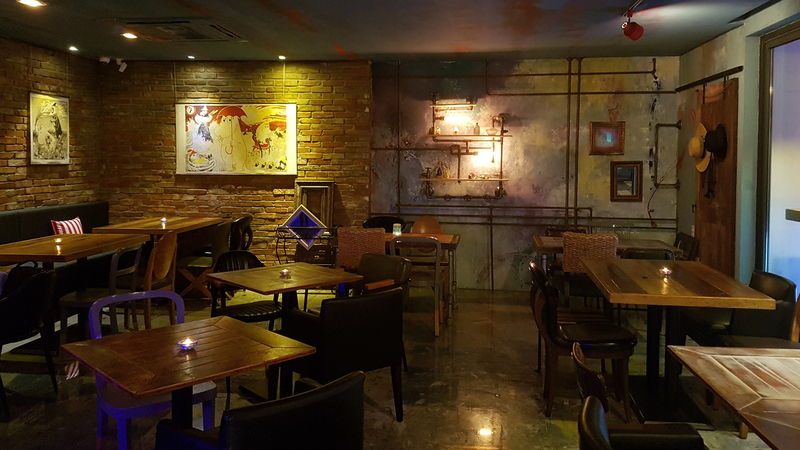 One of the few unpretentious bars in the Apgujeong area that still manages to serve good drinks in a high-end atmosphere, Sahm is probably best known for its amicable management and the regulars that frequent the place nightly. With seating available for only a dozen or so people, bartenders get to know your taste in alcohol (as well as many details of your personal life). For tourists visiting the city, it might be a nice peek into the “drinking alone” culture now emerging in Seoul. Also, the fact that there’s no cover charge also makes it great. 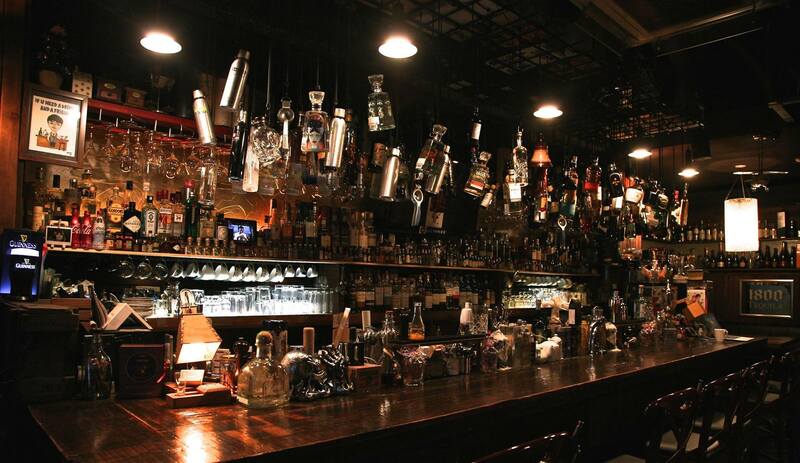 This high-end speakeasy is most famous for its Sherlock Holmes entry. 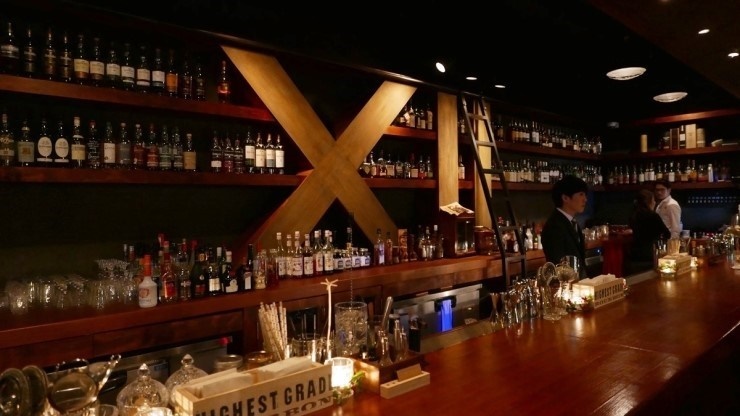 Walk down a nondescript staircase and touch a book on the bookcase and you’ll find yourself in one of the most famous speakeasy bars in Seoul. The bartenders are champion mixologists that can concoct the standard cocktails with flair or even serve their own creations. They have a huge back-lit wall of liquors for a classy and sophisticated evening out with friends. 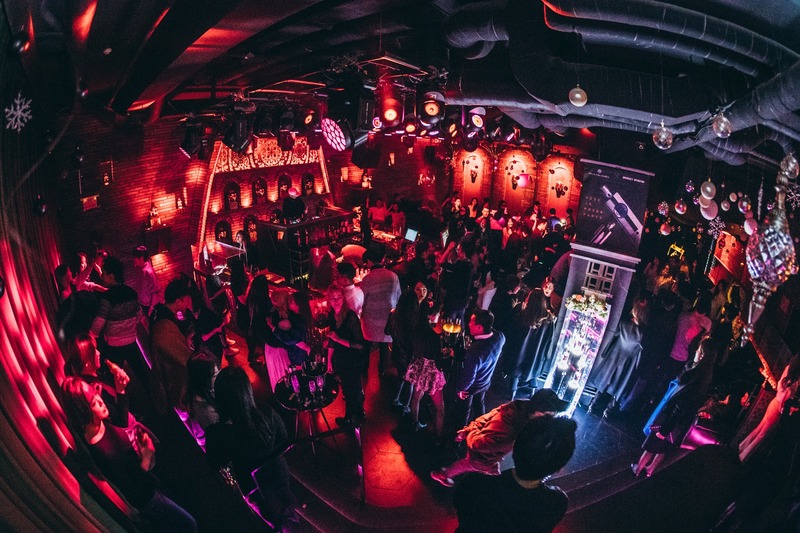 If you’re looking for something in between quietly drinking at a bar and dancing to loud music, going to a lounge in the Cheongdam area must be your best bet. 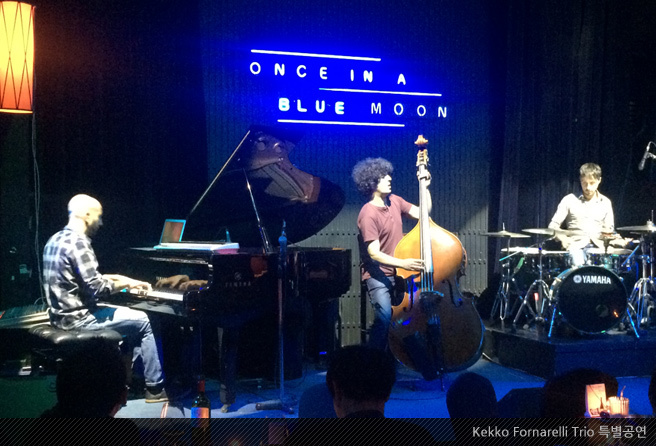 Many of these venues are easy places to mingle and much less pretentious than the Gangnam mega clubs. 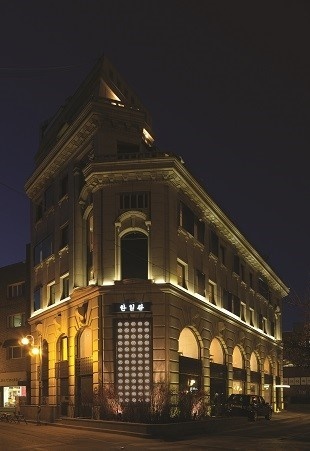 A club-lounge owned by Seungri of Big Bang fame, Monkey Museum is famous for their bucket-style drinks and walk-ins from celebrities. 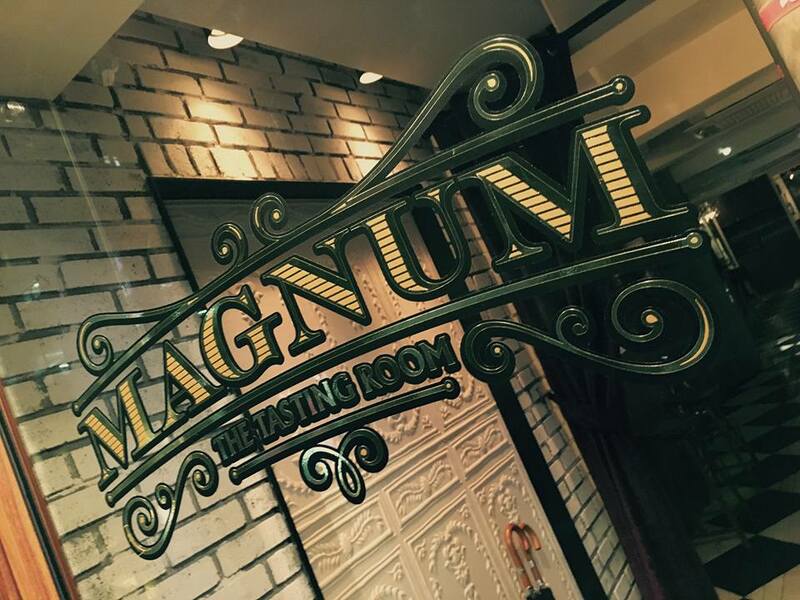 It’s an intimate lounge that’s designed for groups to grab tables and to listen to hip-hop that’ll make you groove. And while it’s lounge by name, it has more of a club feel than the other top Gangnam lounges. 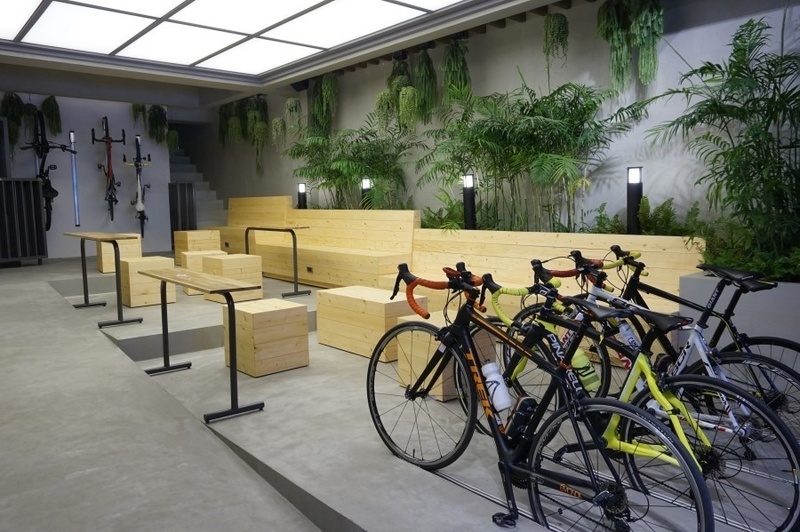 Monkey Museum does have a bar area, but this Cheongdam lounge is nearly all filled with tables, so come with a group of friends for the best experience. 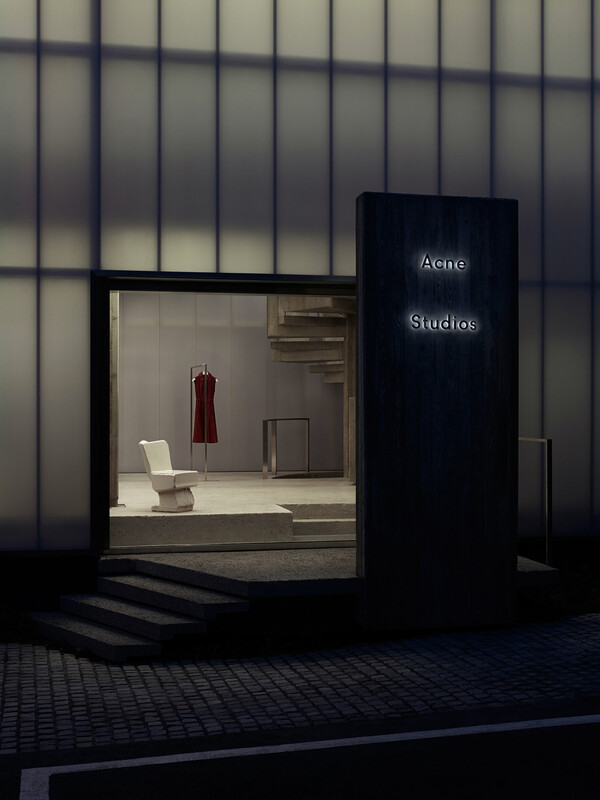 Of course, like any of the other upscale Cheongdam lounges, you’ll want to dress to impress. 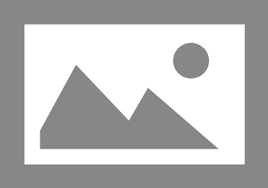 That’s because the clientele here consists of young working professionals, models, artists and the occasional celebrity, so you won’t find yourself among young students and backpackers here. Note: Right up the street is D-Bridge, an upscale lounge without no cover charge. An upscale lounge bar, this popular venue fills up every weekend with ladies in cocktail dresses and men in blazers. The dress code is strict, with no hats and upscale attire required, and there’s good reason why. The people in this lounge are where professionals hang out. They’re the ones that own the bars, companies and restaurants, hold art exhibitions and import your alcohol. The clientele at D-Bridge make the city run. 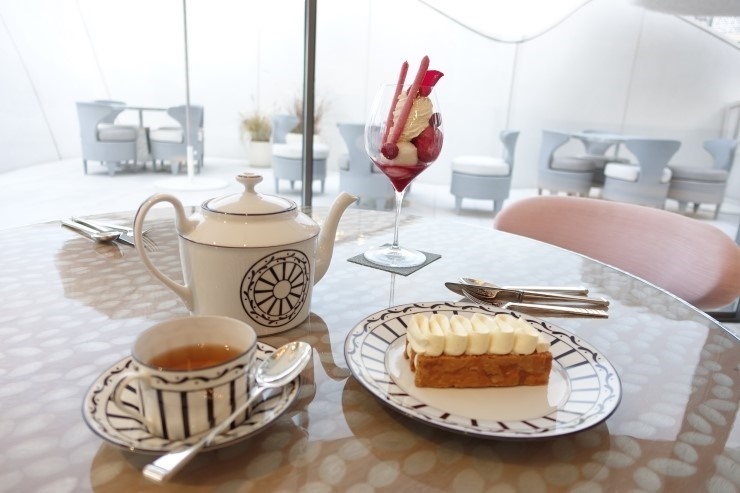 And that’s what’s expected from one of the best lounges in Gangnam, Seoul. It’s also considered a top lounge because of the beautiful interior they have, with a staircase that leads down from the entrance and high ceilings to give it an airy feel no matter how packed it gets. 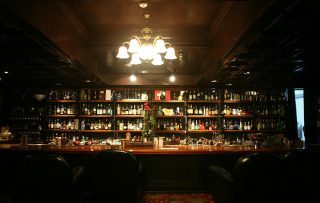 The central bar is a good place to mingle and meet people, and the dark lighting makes everyone look beautiful. And there isn’t a dance floor, but people dance in their own areas in front of their tables nonetheless. 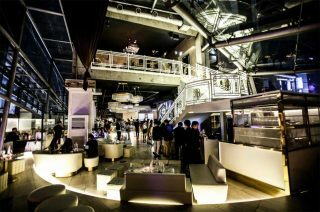 Note: Right down the street is a popular upscale hip-hop lounge, Monkey Museum, owned by Big Bang’s Seungri. 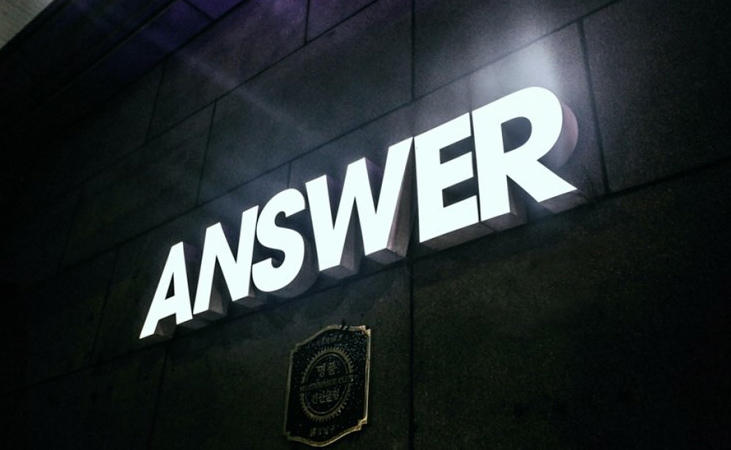 If you’re looking to go clubbing in the Cheongdam area, Club Answer may be your only answer.